Good quality. Only a little tight but its stretchy. Gorgeous dress, the village is ideal. the seller sent immediately, but in Russia was to me the correct time. I recommend. Very happy with the figment, quality nice, 2 weeks to arrive. It is great, wow!!! !i have no words to describe it!!! Amazing!!! Quality is very good!!! Beautiful dress, excellent quality. Product worth the price. Thick and flexible material. Figure-hugging cut and replete colour. I am very satisfied of this order and recommend the product. Great contact with seller. Thanks for such a great product. Ordered xs perfect fit dress came in 12 days! I recommend the seller!!!! order happy!!!!! Very good quality however it very heavy spite s'étire exercising his sleeving high pressure slightly. for certain it is genuine, me i find it a little too. i have taken m, i 93 36b or i have breast very tight. i recommend anyway. I liked the dress. I weigh 60 kilos and I am 1 meter 70 tall. Large was my size. 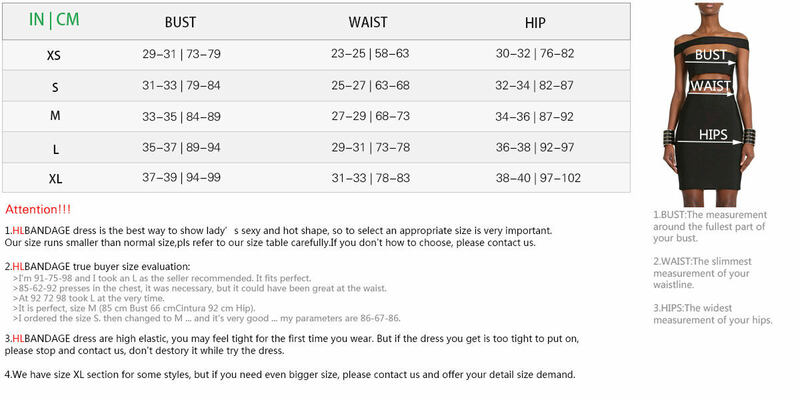 Work more detailed, style upper body more self-cultivation, delivery speed is good value for the bandage dress.Thank you. Dress quality, very pleasant to the body. money opravdyvaet. came to Moscow for 9 days!!! the parameters of 92-72-100 took size: l-fits perfectly. 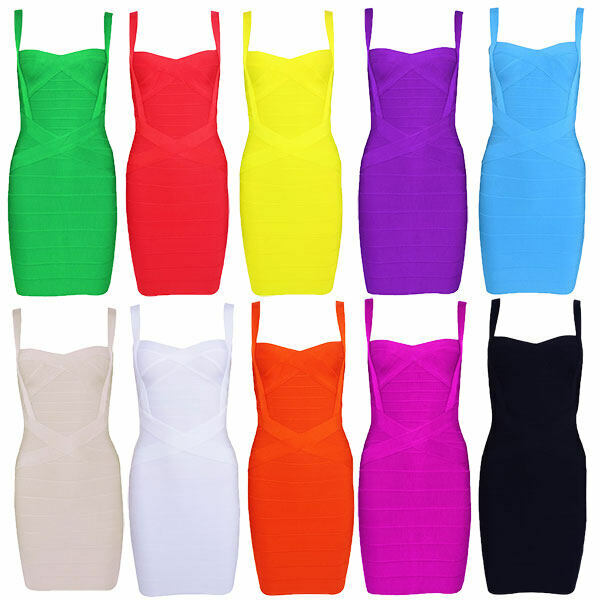 the dress looks lush breasts or if pry adjustment bra chest t. k. bandage can show chest. I'm 91-75-98 and I took an L as the seller recommended. It fits perfect. I really love it. It's definitely worth the money !